We've already got more than enough Sudoku games on DSiWare, but thankfully that's not the only thing included in this collection. 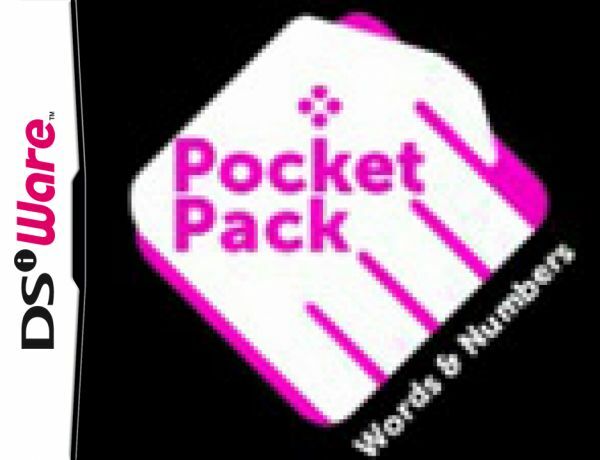 Pocket Pack: Words & Numbers offers a total of five different games: Sudoku, Kakuro, Anagrams, Word Guess and Word Cubes. And while it's a jack of all trades, it's a master of none. 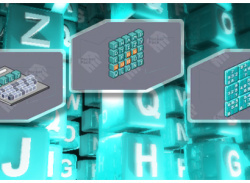 We really don't need to explain Sudoku again, do we?..